Amidst the heavenly scenes on the screen behind her, a dancer appears with a lilting step, only to defy gravity and leap free of her earthly confines with a grace that belies the power behind her moves. 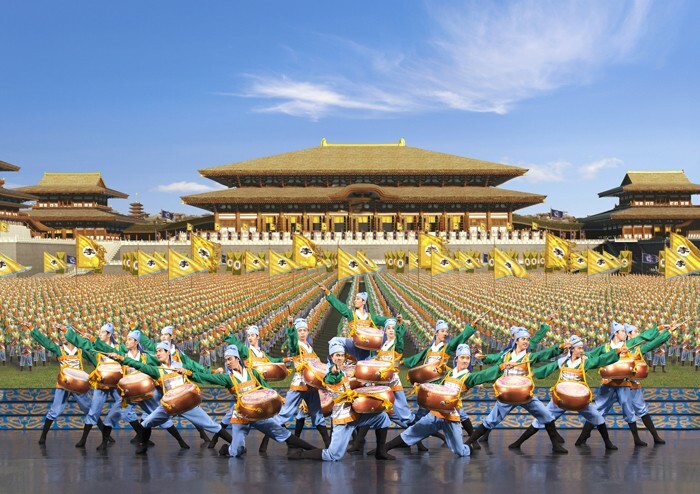 She is a dancer with Shen Yun Performing Arts, a dance company, a symphony and vocalist performance that embraces China’s 5,000-year history as a country of spectacular arts. The performances tell of ancient myths and deities, fighting monks, and religious traditions. Exquisite costuming help the performers portray these characters, and the staging consists of artist-rendered, projected images that help the audience disappear into the otherworldly experience. While the projection of images for setting is seamless, the switching of these images have led performers to develop unique skills to capitalize them. 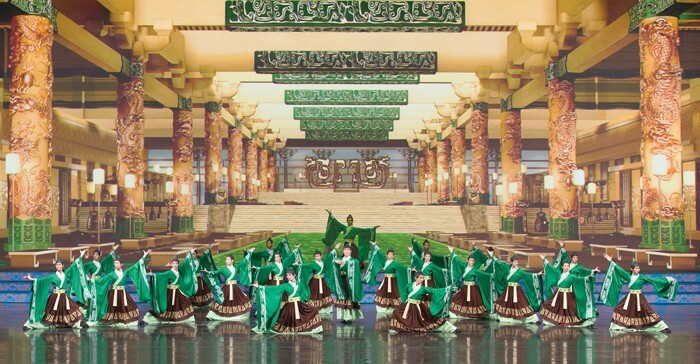 “When our conductor looks up over his baton, he sees where all the orchestra members are in following him, where the dancers are and that they are in tempo, and what is about to happen on the projection in order to get the precise moment — of synching all three elements — timed just right,” says Mark Abbott, one of Shen Yun Performing Arts’ production managers. 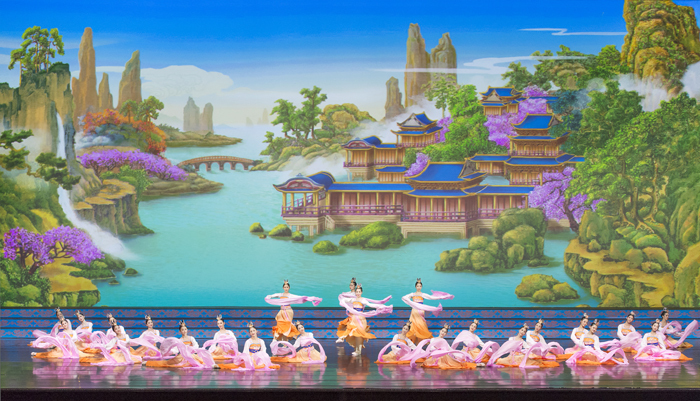 Shen Yun performers were up for the challenge and, working with the production staff, created a system to make all the elements work together. 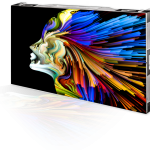 Digital Projection Inc.’s (DPI) TITAN Super Quad projectors bring sacred halls, gardens, grasslands, and heavenly scenes to the audience — some moving, some still — creating an immersive moment for all. 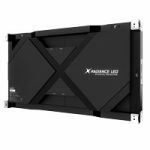 “The reason for the switch to DPI was that, amazingly, DPI managed to squeeze more lumens out of fewer watts, in a smaller package,” says Abbott. The TITAN Quad 2000 series delivers 20,000 lumens, a 2000:1 contrast ratio, and incorporates DPI's active 3D connectivity, intelligent lens mount, ColorMax calibration technology, provides edge blending and geometry correction and a host of other vital features. “Often, we have to quickly set up the performance or strike it quickly at night, so the lightness and easy setup of the DPI projectors is a great advantage, and something we certainly appreciate when we’re carrying them halfway up the third set of balcony stairs,” says Abbott. “The interaction between the dancers on stage and the imagery is what audience members most often comment about with regards to projection. One moment the dancers are on stage as the Monkey King or as a painter with a magic brush, and the next moment they are flying on the screen or diving deep in the ocean,” says Abbott. The audience often gasps at the projection images even before the performers take the stage. 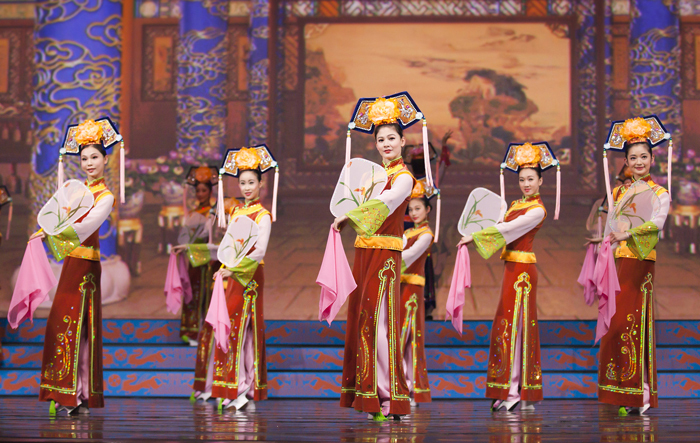 Because they aren’t familiar with Chinese history, the image and the tales told through dance are completely new. Shen Yun features many types of Chinese dance: classical, ethnic, folk dance, and story-based. “It’s the story-based dances that lend themselves most to dynamic imagery, because they often involve colorful characters, changes in time and space, and elements of magic that are perfect for animated projection,” says Abbott. The equipment for the whole Shen Yun Performing Arts show fits into a single truck. “We can set a stage and perform the same day. It doesn’t make sense to rent gear. We trust our gear, know its history, and like to operate it ourselves,” concludes Abbott.